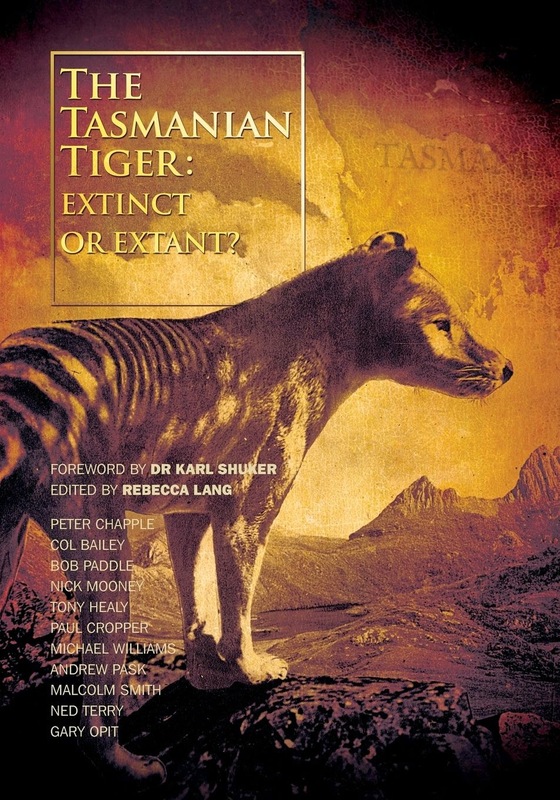 Everyone has heard of the Tasmanian Tiger. 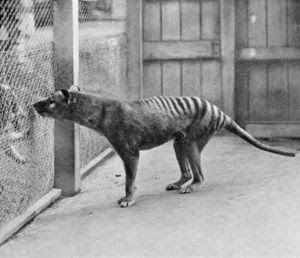 But during the Pleistocene epoch, ending a mere 11,700 years ago, the Thylacine also existed on New Guinea, and mainland Australia. 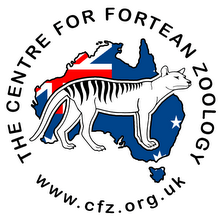 In a new blog post, Dr Karl Shuker has explored the not so well known modern-day reports of suspiciously thylacine-like beasts in New Guinea, specifically Irian Jaya (New Guinea's less-explored western, Indonesian half), where such creatures are referred to by local people as the dobsegna. Read more over at Dr Karl Shuker's blog.